Taking the first step onto the property ladder is one of the most exciting things you’ll ever do. Whether you’re a single homeowner or a joint one, though, it’s imperative that you handle things in the right manner. Given that you don’t have any prior experience, it would be easy to fall into the common traps. Here’s how to make sure you avoid them in style. Buying a property is likely to be the greatest financial commitment you’ll ever make. While haggling on the price is one thing, it’s important to appreciate the need for a good repayment plan. After all, first-time cash purchases are a rarity. The interest rates on your monthly repayments will have a huge influence on the overall cost. Saving the biggest possible down payment will put you in a far stronger position. However, there are other steps which can be taken. These include fixing your credit score and educating yourself over the different forms of lending. Essentially, the price you see on the listing isn’t the overall cost. Overspending will make it difficult to start enjoying the home straight away. For the sake of your sanity and ongoing happiness, making mistakes here simply isn’t an option. When moving home, you aren’t just investing in a new property. You are committing yourself to a new lifestyle, which is why the outside factors must be equally positive. With this in mind, you must take the location into account when searching homes for sale. Everything from noise pollution to career prospects should be considered. Essentially, a property is only perfect when the surroundings are equally wonderful. The internet makes it very easy to research locations, but you should be willing to test the waters before purchasing too. When you do, the chances of making a mistake are greatly reduced. First and foremost, you need a home that can make you happy. Nonetheless, it would be rather naïve to think that the first property will also be your last. Life circumstances change, and there is a good chance that you’ll move again at some point in the future. Therefore, finding a home that offers a chance to increase the property value is key. That doesn’t mean you have to buy a dilapidated house by any means. But knowing that you can make financial investments over the years will make an impact. Get the first property purchase right from a financial perspective, and it’ll set you on a positive pathway for life. 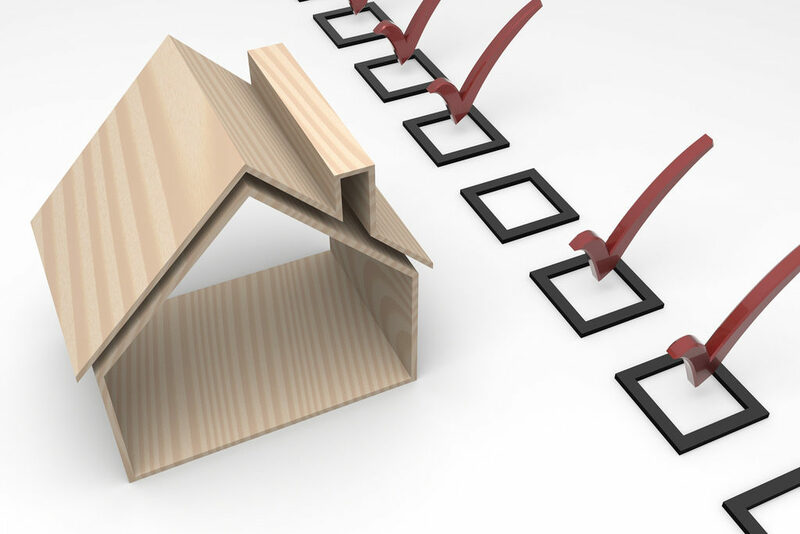 Buying a property can be very stressful, especially if you haven’t planned ahead. It’s not all about the paperwork, either. Transporting your things into a new property is arguably the biggest strain of all. Thankfully, you can overcome the bulk of those problems with strategic planning. As a first-time buyer, you may not have a huge amount of possessions. Then again, if you’ve previously been renting, you’ll still have a lot. Finding a removals company will make it a lot easier, and also gives you protection should something break in transit. In most cases, they’ll pack it in an order that will benefit you at the destination too. Just remember to have the essentials like electricity and WiFi arranged for your arrival too. This will enable you to start enjoying the new home immediately.